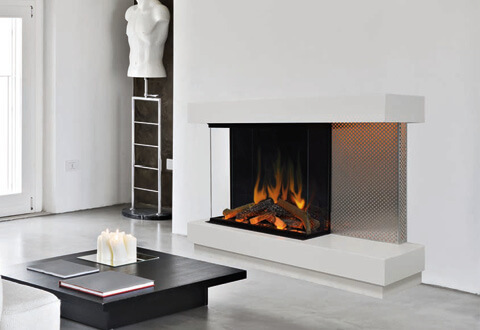 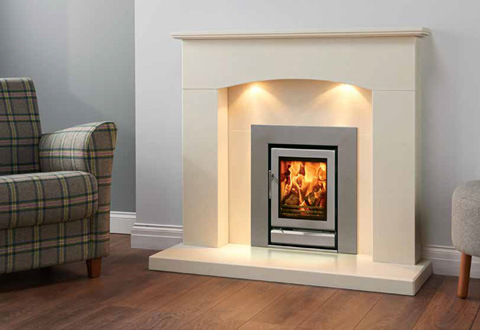 Our Bourne based showroom boasts the largest selection of fireplaces, gas fires, electric fires and stoves. 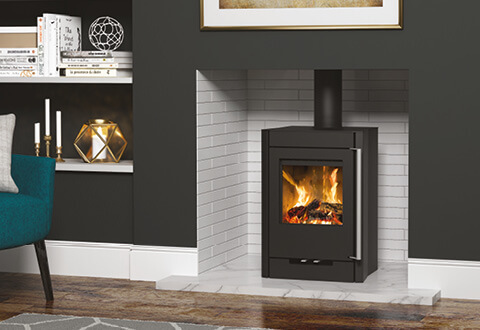 We take pride in our friendly, professional service and our knowledgeable team are always on hand to help you find your ideal fireplace, stove or fire from our extensive showroom display. 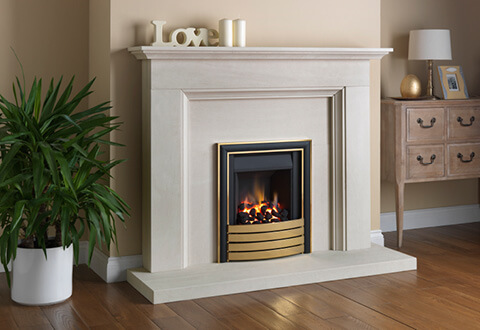 Whether you are looking for a traditional fireplace design in keeping with your home or a more contemporary talking-piece, we can make it a reality.